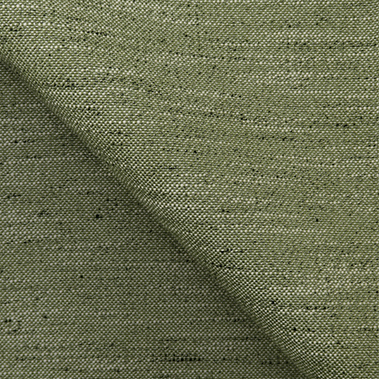 PEPPER, this year’s third proposal under Two Worlds, is an eye-catcher featuring apparently complex design elements like cotton slubs and contrasting colour effects, but which sprout from the surface in a fully natural way. 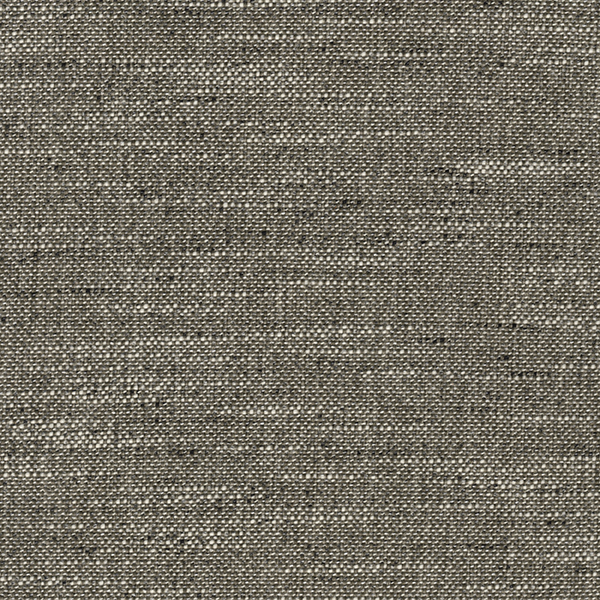 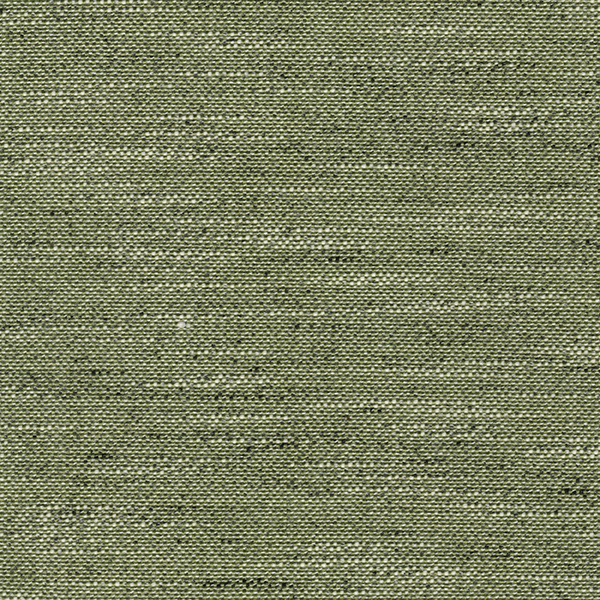 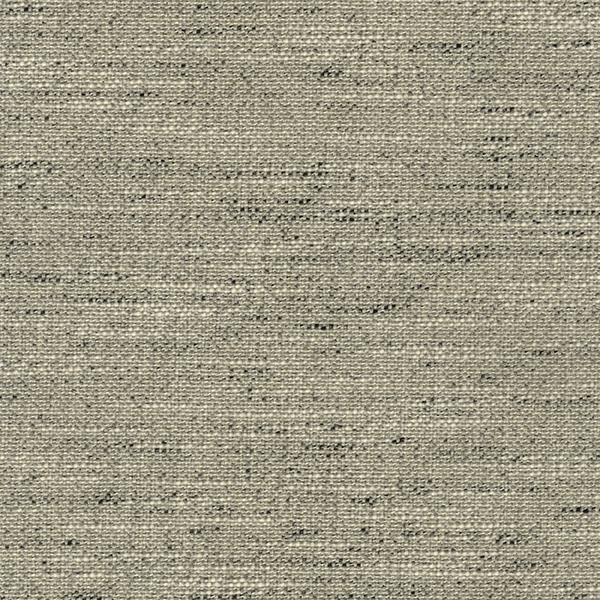 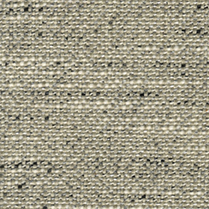 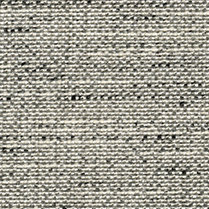 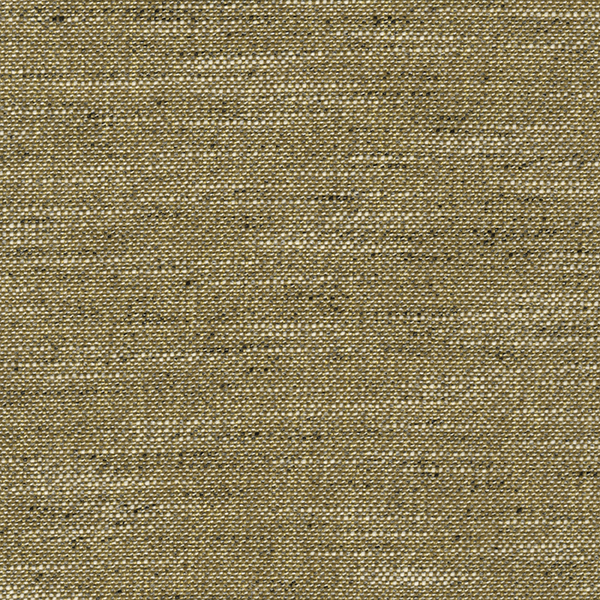 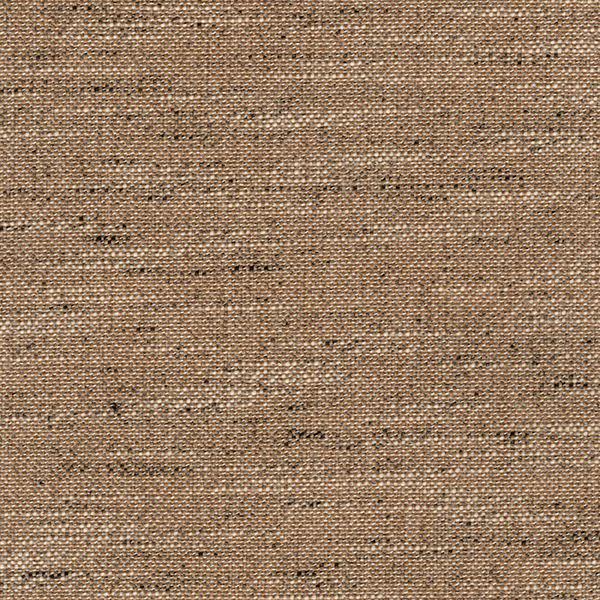 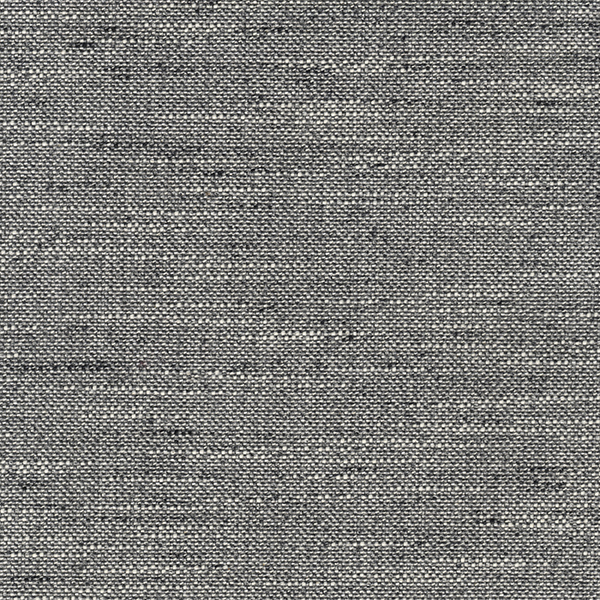 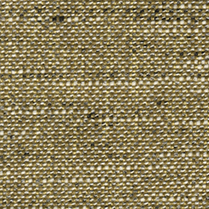 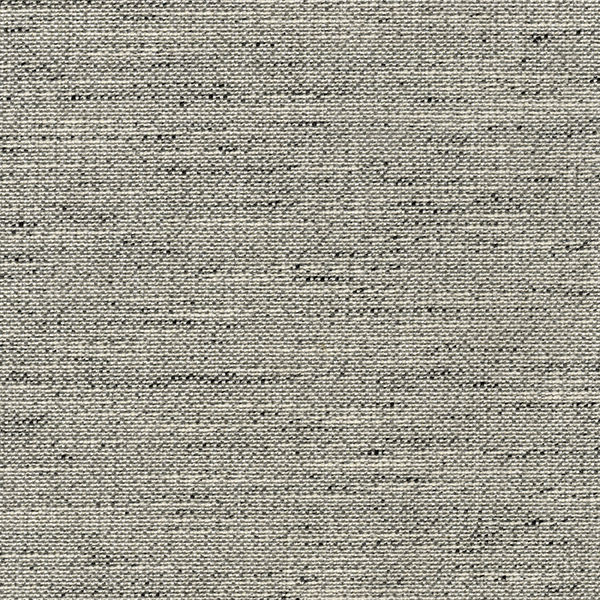 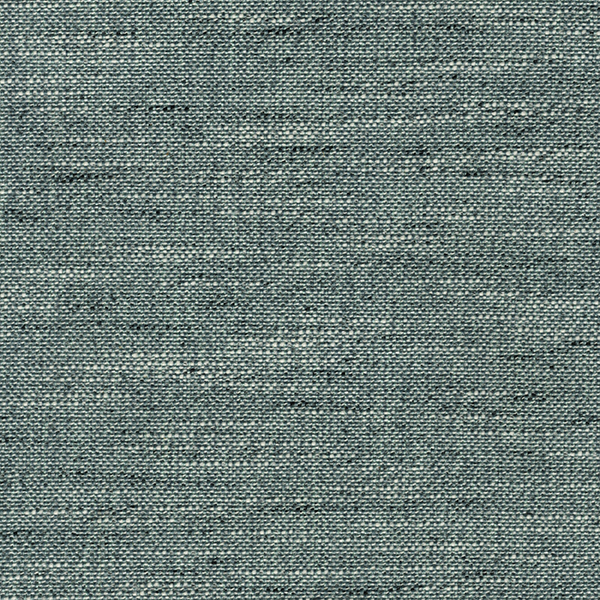 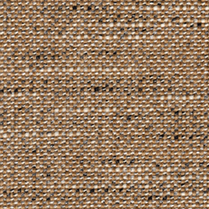 Using a blend of coloured warps and undyed wefts, PEPPER has a faded look and a modern, rustic feel. 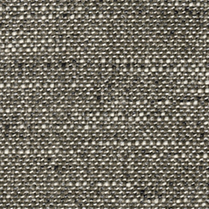 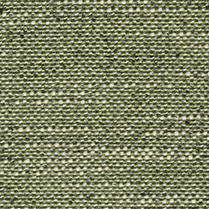 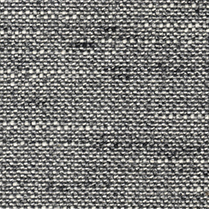 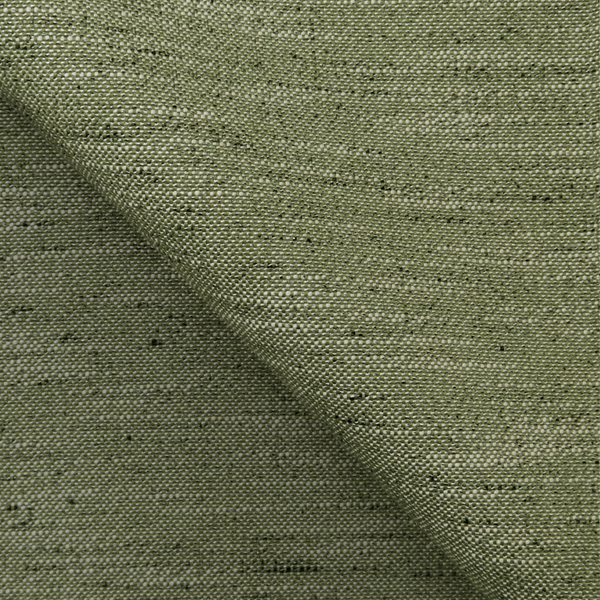 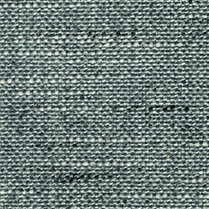 PEPPER has been finished with stain repellence and is machine-washable.